Make the most of your precious time with convenient email solutions offered by feature-rich Nokia E71, a perfect business device. Nokia E71 is probably one of the slimmest business-oriented devices currently on the market. Its features include: quad-band GSM connectivity (850/ 900/ 1800/ 1900 MHz) with GPRS and EDGE, Push-to-talk, built-in GPS, FM radio. Other add-ons that make it an attractive buy are a 3.15 Megapixel camera with auto focus/ flash/ video recording facilities, Nokia Maps, Wi-Fi, Office document viewer and editor, advanced Web and email capabilities, Music and Video players, Bluetooth 2.0 with A2DP, USB 2.0, and microSD card support for up to 8GB. 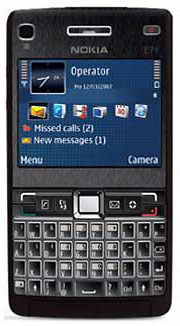 Nokia E71 has a retail price of Rs 23,000. Just as Nokia E71, this will also serve as a handy business accessory. It will allow you to make the most of your work time with efficient email solutions. The features of Nokia E66 are pretty much like those of E71, but it brings some enhancements, including an accelerometer for auto-rotate, turn-to-mute ability and VoIP capabilities. 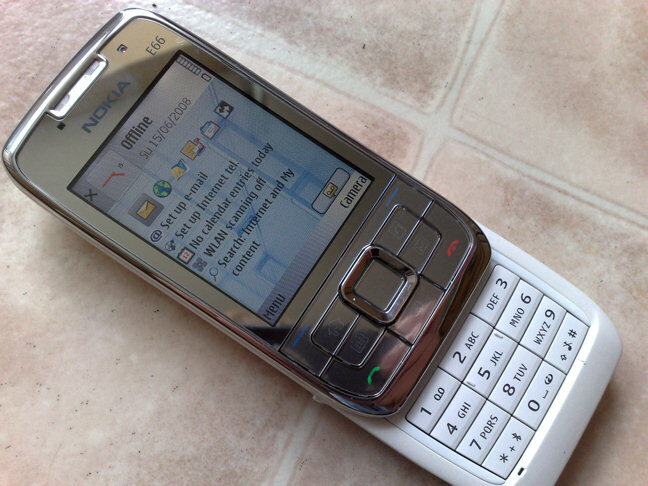 Like the E71, this model comes in two attractive color versions (white and gray). Its retail price is a bit higher at Re. 23,5000 plus. The feature-packed, awesome Nokia N96 is scheduled for a ravishing release. 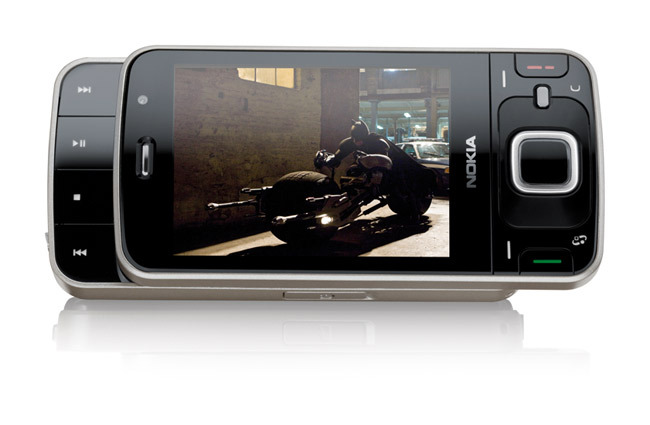 The Nokia N96 is the new flagship product from Nokia Nseries. It combines many great features from the Nseries into a dual-sliding, long & thick form factor. The multimedia phone will come loaded with powerful content from Bollywood, music videos, music tracks and 3 N -Gage games (with an unlimited license for Asphalt Urban GT 3), and 3-months free navigation for Nokia Maps and pre-loaded maps. It comes with a built-in music player, standard 3.5mm headphone port, FM Radio, 3D stereo speakers, Visual Radio, and TV-out support. The retail price is expected to be between Rs. 30,000 to Rs. 36,000.